Reggae Archives - TheUrbanMusicScene.com | Music Reviews! Her name is The Strong One in Swahili and she clearly lives up to her name. 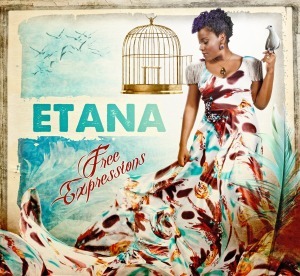 Etana shares all her thoughts in an old-school reggae style tossed with old-fashioned, unabashed soul that the urban music audience is dreadfully missing in the millennium. Though the artist whose birth name is Shauna McKenzie is receiving more press in the past few years, the road to fame was paved with many lessons learned personally and professionally.